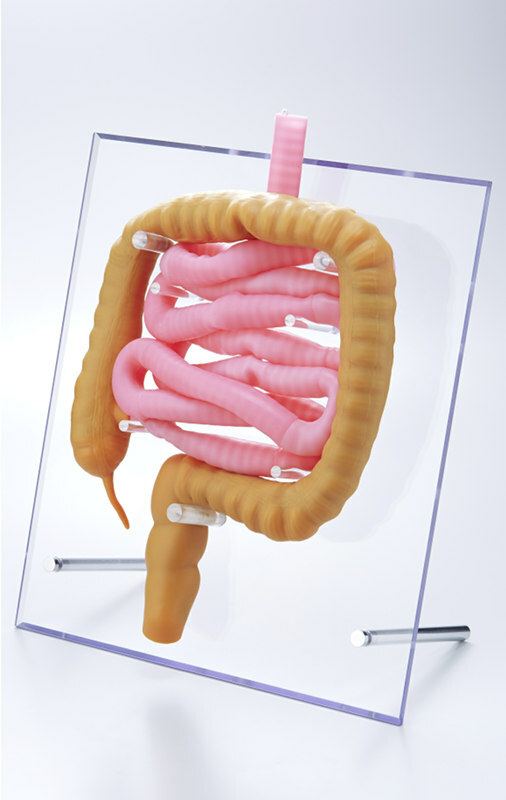 Asahi Rubber was founded in 1970 and is a manufacturer of a variety of rubber products not only for industrial purposes but also for medical and hygiene applications. They create a number of functions, including better conductivity, heat and UV resistance, transparency or reseal ability, with making use of the innate stretchiness, elasticity and flexibility of assorted soft materials and the company’s four original technologies of manipulating light, surface modification, micro processing and material denaturalization. Their industrial rubber products include silicon rubbers for coloration, which are eligible to be applied to a rubber toning technology for optical devices, rubber for automobile, light electrical appliances from vehicle interior lighting to general lighting and sporting equipment like the ones used in table tennis. 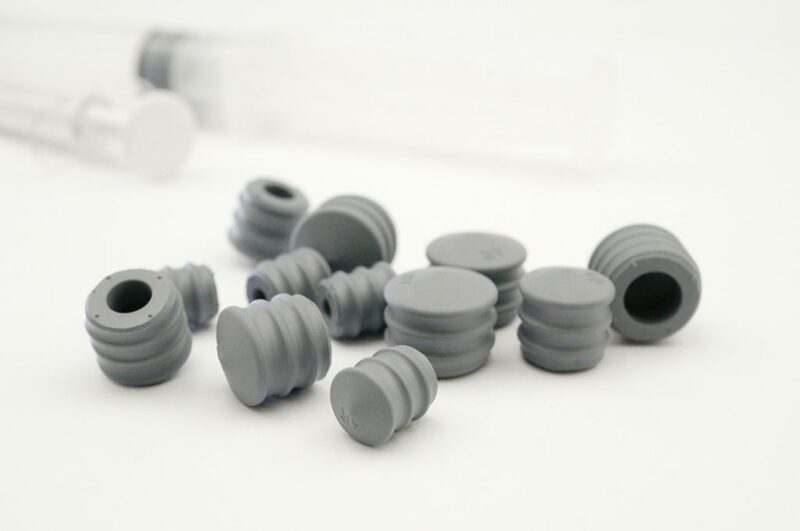 In the medical field, Asahi Rubber manufactures disposable products like rubber plugs for intravenous transfusions or mixed drug injections. At COMPAMED 2018, Asahi Rubber will present three products. 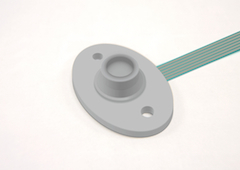 Besides different body part models for medical training & education and syringe gaskets with low toxicity and low elution characteristics, the company will showcase its rubber pressure sensors. These electrostatic capacitive pressure sensors change their capacity steplessly conforming to the applied load and therefore allow to detect precisely how much pressure is imposed. 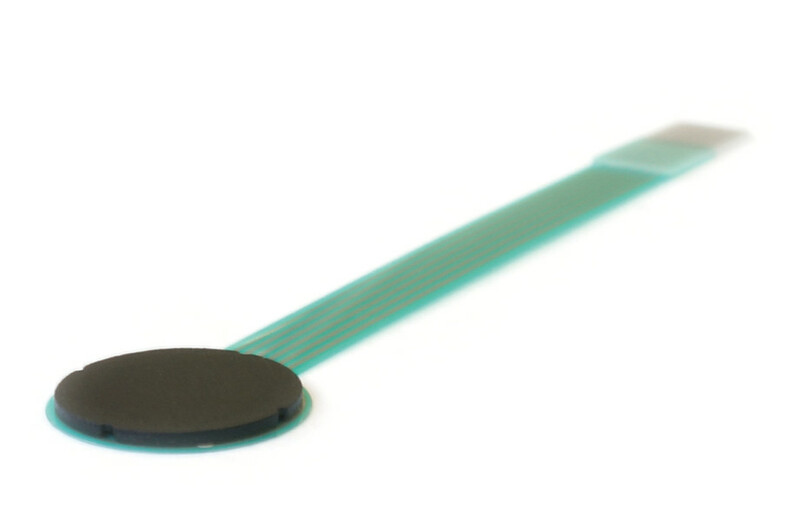 These sensors are suited for rubber electrostatic switches (for example touch detection) and open up completely new possibilities for intelligent applications. Visit Asahi Rubber in Hall 8b, stand H21 at the COMPAMED booth of the Saitama City Foundation for Business Creation!